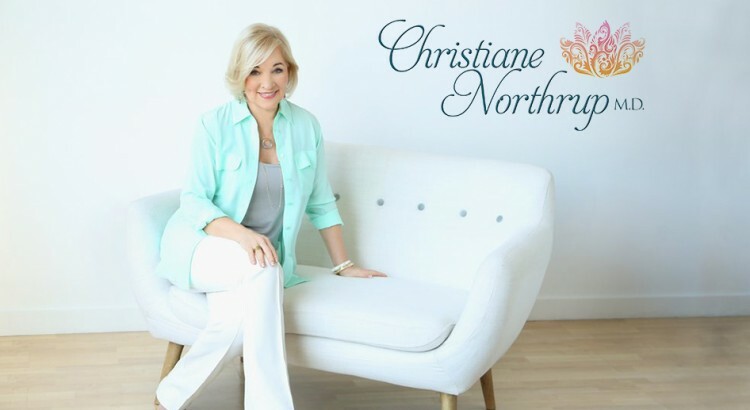 ﻿ Chakras | Christiane Northrup, M.D. When you hear the word healthcare, what do you think of? Doctors, medical testing, clinics, and hospitals, correct? Conventional Western medicine equates healthcare with disease screening or early diagnosis. Thankfully, you can own and operate your own state of health completely and fully by understanding the energy systems known as chakras. It’s very useful to have a basic understanding of your energetic anatomy, including how the energy centers — known as chakras — function in your mind and body. Different lands, people, and times, both ancient and modern, have given different names to different parts of our energy anatomy.